From Homes to High Rises, We Do It All! 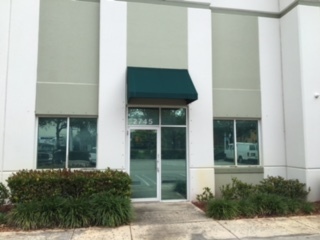 Welcome to Atlantic Coast Windows & Doors! 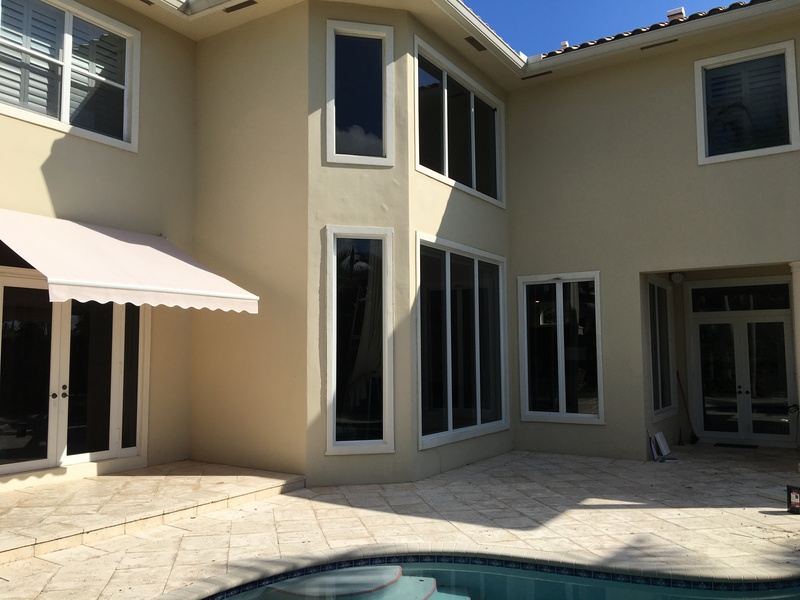 Atlantic Coast Windows & Doors is south Florida’s premiere hurricane window and door sales and installation company who offers FREE estimates. We help homeowners and businesses bring their improvement dreams to life. 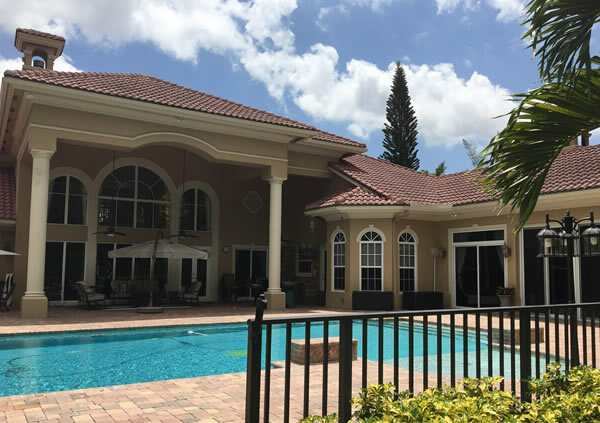 It would be our pleasure to schedule a free consultation with you to discuss how replacing your windows and doors can lower your utility bills, increase your comfort, and make your space even more beautiful than it already is. Now, why think about window and door replacement? If your home is more than 10 years old, your windows and doors are not performing as well as they should be. 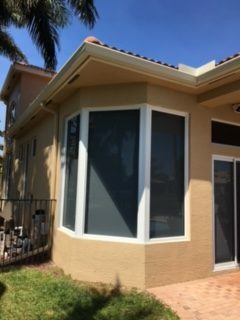 South Florida home and business owners can save energy, money, and time by choosing the easy and affordable way to replace their windows and doors; Atlantic Coast Windows & Doors! 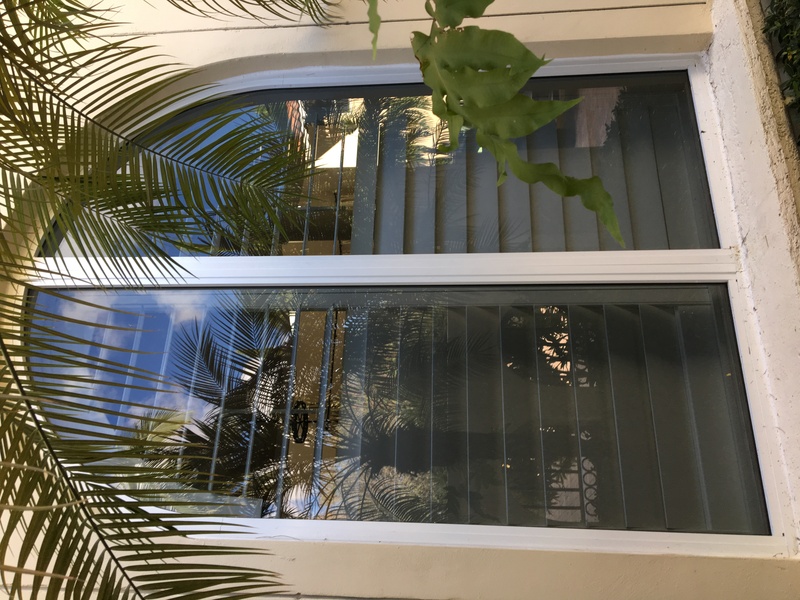 Hurricane impact windows and doors have many benefits, especially in Florida. They lower utility bills; when less energy flies out your windows, more money stays in your pocket. You’ll be afforded greater comfort. If you have inconsistent temperatures around your space, it is almost certain your windows are the culprit. Of course, security is always a great benefit. 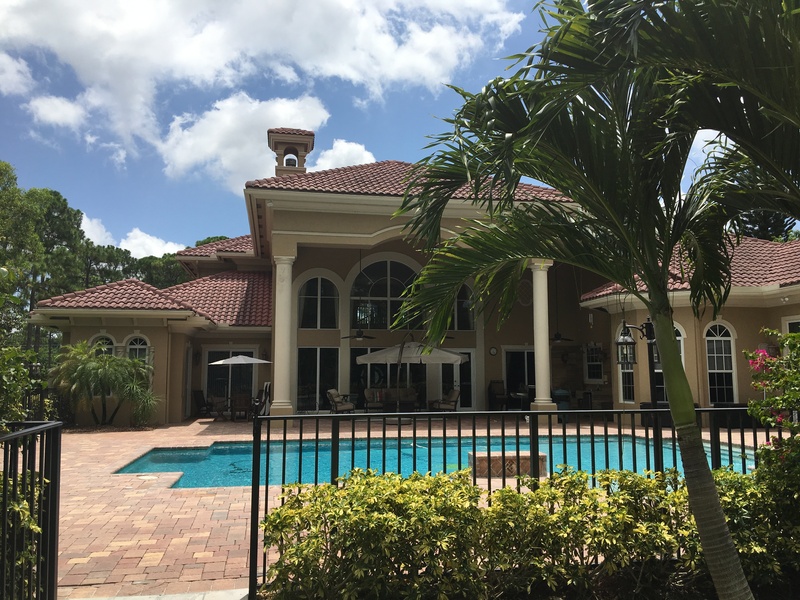 With Atlantic Coast Windows & Doors You can rest your mind by keeping the bad guys out and the good guys in, with pick resistant window locks, reinforced door frames, and the best door hardware available. Owning property and stunning curb appeal go in tandem. 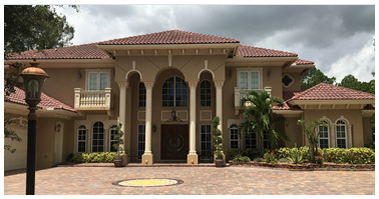 New windows and doors from Atlantic Coast Windows & Doors will give your home or business a fresh new look that continues to look great for many years to come. We promise unmatched service and professionalism in everything that we do. Each window you replace in your home can save as much energy as you would save by patching a brick-sized hole in the side of your house. Put another way, a dozen drafty windows can lose as much of your hard-earned energy as a hole the size of 12 bricks would lose, interesting, right? 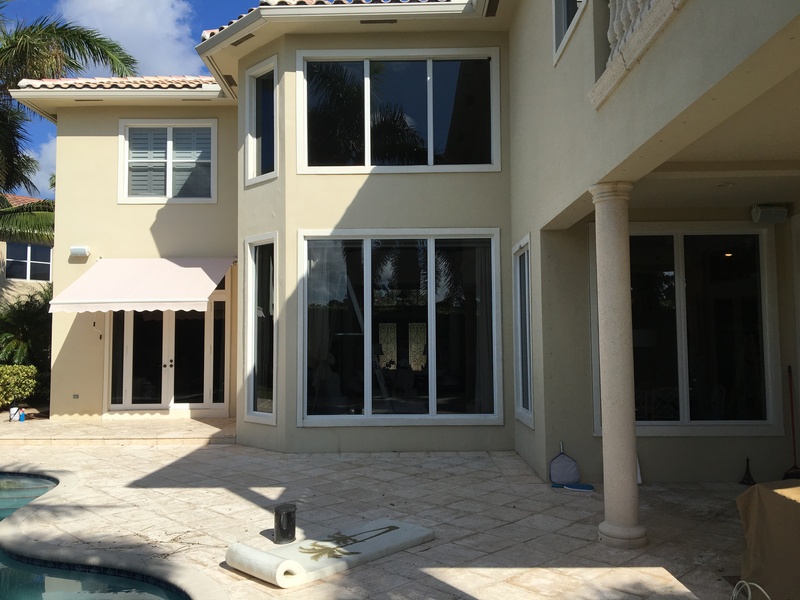 Atlantic Coast Windows & Doors specializes in full window replacement, including the frame of the window, which provides maximum protection against air infiltration, energy loss, and high utility bills. Save energy, reduce noise, year-round security, insurance savings are some of the benefits that come along with having your doors and windows replaced by Atlantic Coast Windows & Doors. Your front entry door is the focal point of your home or business from the street. Replacing your front door can breathe new life into your entire home. Plus, since you walk through your front door many times a day, you will enjoy your beautiful new door up close every day. 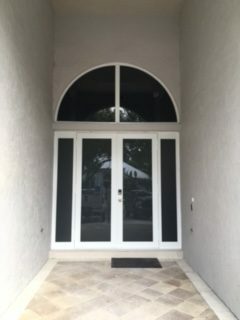 Your door is as unique as you are, which is why a custom door is the best way to go. 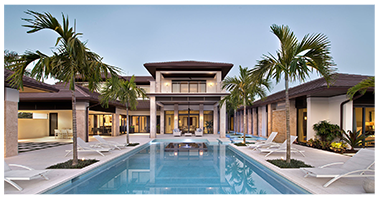 Since 2003, Atlantic Coast Windows & Doors, Inc., has been offering an array of doors and windows from the most respected manufacturers in the industry. 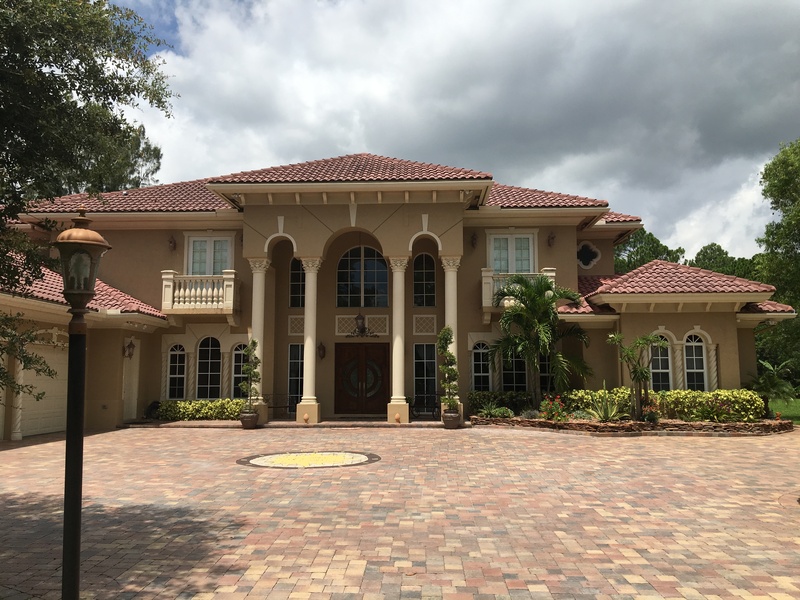 One of the best ways to update the looks and enhance the value of your home is to replace those old windows with beautiful new windows from Atlantic Coast. Your home will have a great new look and be quieter, safer, and more energy efficient. You may even qualify for a reduction in your homeowner’s insurance premiums. Living in Florida, you know that the threat of hurricanes annually is inevitable. 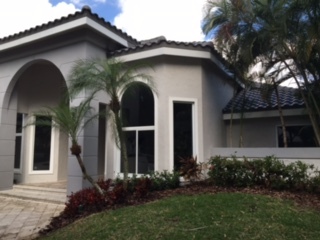 By choosing hurricane proof windows and doors, you’re making a very wise investment. 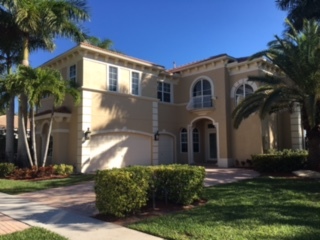 Your insurance will decrease and you’ll no longer have the need for hurricane shutters! There are several different types of replacement window options (single hung, casement, horizontal rolling, picture, etc.) available to the homeowner. Whether you are building one home, or planning a large development, Atlantic Coast Windows & Doors may be interested in bidding your project. With intimate knowledge of available products, and manufacturers turnaround times, Atlantic Coast can inform you of exactly what is available for each opening and how long it will take to ship it. 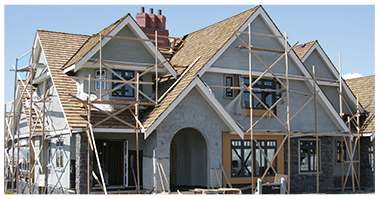 Our performance oriented crews will then install each piece efficiently and correctly. Atlantic Coast Windows & Doors, uses its 20 years’ wealth of knowledge in every project completed. Atlantic Coast Windows will devote the resources necessary to ensure that there are no delays due to improper installation or callbacks. We can bid your project based on window elevation charts or field measurements. 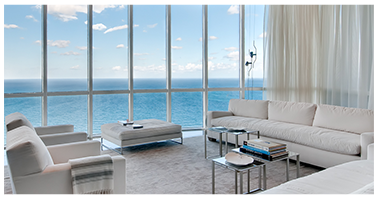 Window installations in Hi-Rise condominiums speaks to our core competency as a company. 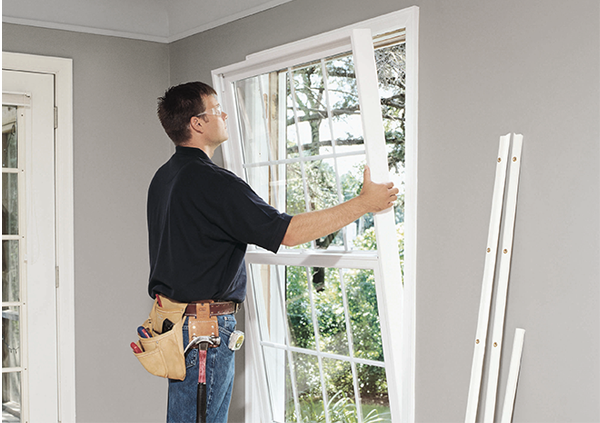 Removing and replacing windows in these settings require special precautions and techniques. 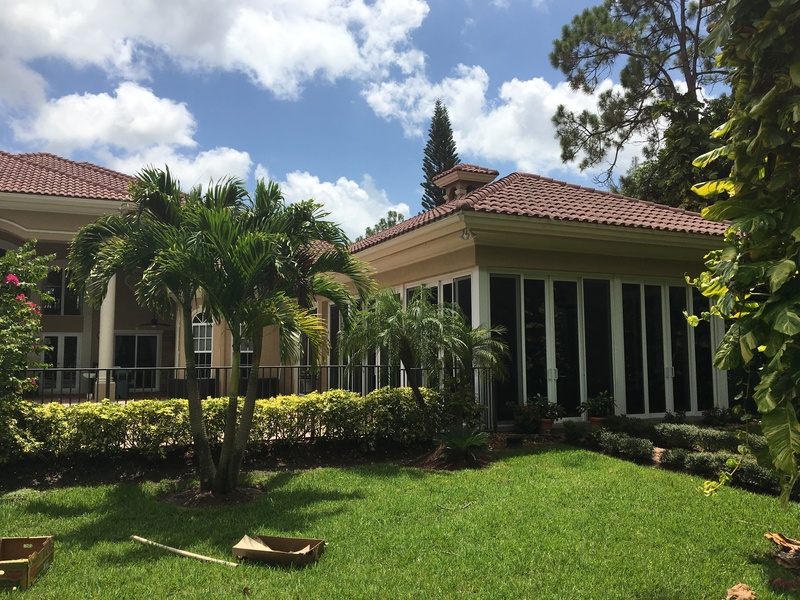 The Atlantic Coast installation crew has extensive experience, over 20 years combined experience, in this specialized area of window replacement. Our installation technicians quickly and safely remove and replace your old windows with a minimum amount of mess and bother. In most cases, the entire project can be completed in one day. 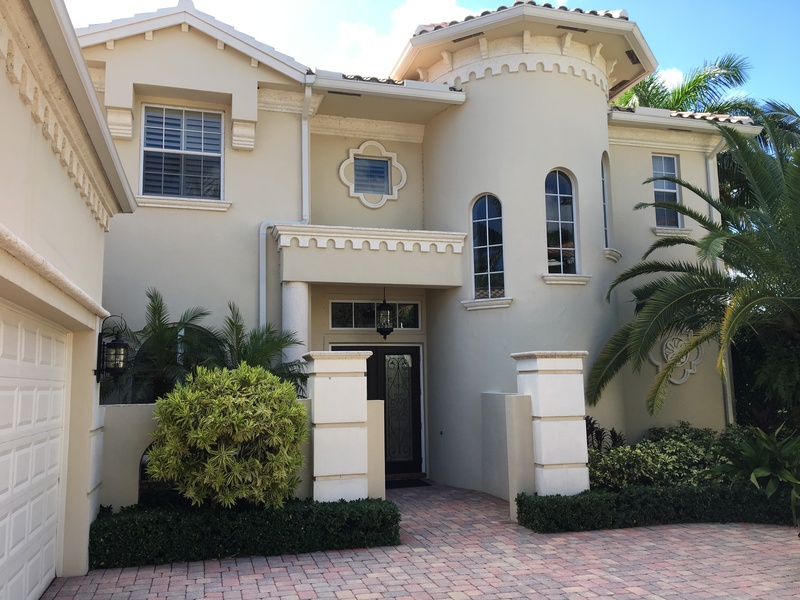 We believe that Atlantic Coast windows is the most uniquely qualified and capable company to entrust with the replacement of windows in your condominium. We also offer quantity discounts on orders of 200+ and free estimates. Whether for one unit, or an entire building, Atlantic Coast Windows & Doors should be your first choice. At Atlantic Coast Windows & Doors, you can get the door you love, the energy savings you crave, and the award-winning service you expect. Whether you’re looking for impact windows, French doors, sliding doors from homes to high rises, we do it all. Our commitment to our clients is to offer only the best products, timely installation, and the best customer service. 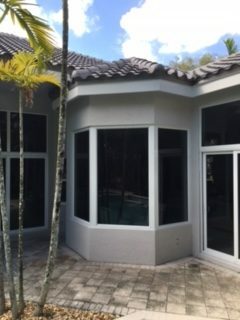 I had Atlantic Coast install hurricane windows in my home and was very pleased with the results. Professional and knowledgeable service and reasonable pricing. I would recommend them and use them again. 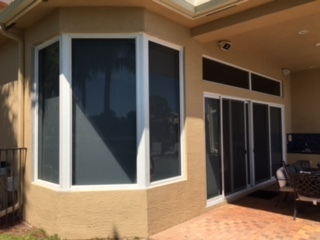 Atlantic Coast installed new impact windows in my home. After a few estimates, I selected Atlantic Coast and found the cost extremely reasonable. The service was amazing. The crew was knowledgeable and the installation expert. When the inspector showed up he commented that this was the best job he had seen in a long time. I would definitely recommend this company to anyone. Very reliable. I do home remodels and use them for almost every single job.